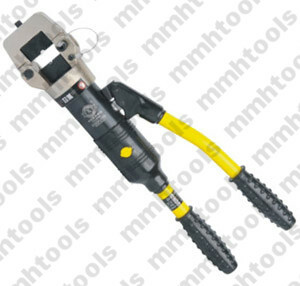 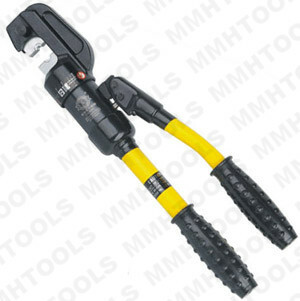 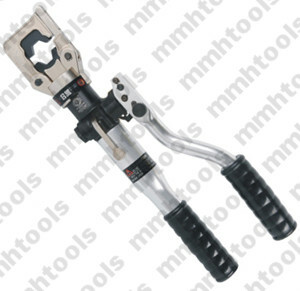 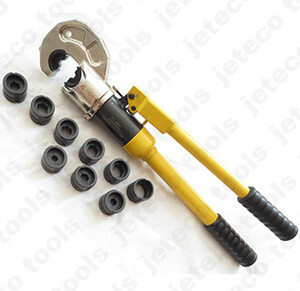 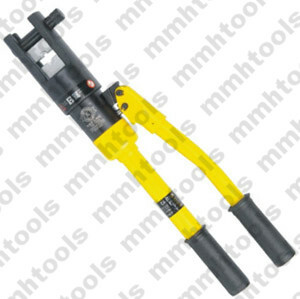 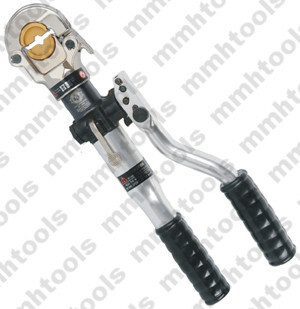 YQ-300B hydraulic crimping tool, hexagonal crimper tool, suitable for crimping 16-300mmsq. 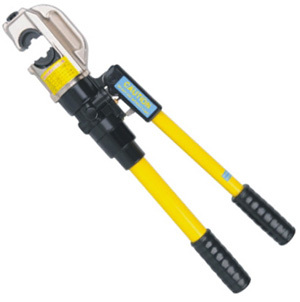 The same for 16-300mm, we support YQK-300A, YQ-300B, YQ-300C, YQ-300D, YQ-300H, for know more about our products, please email us for a catalog refer to. 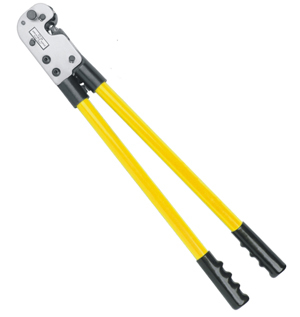 Our professional engineers teams will service for you!